1. 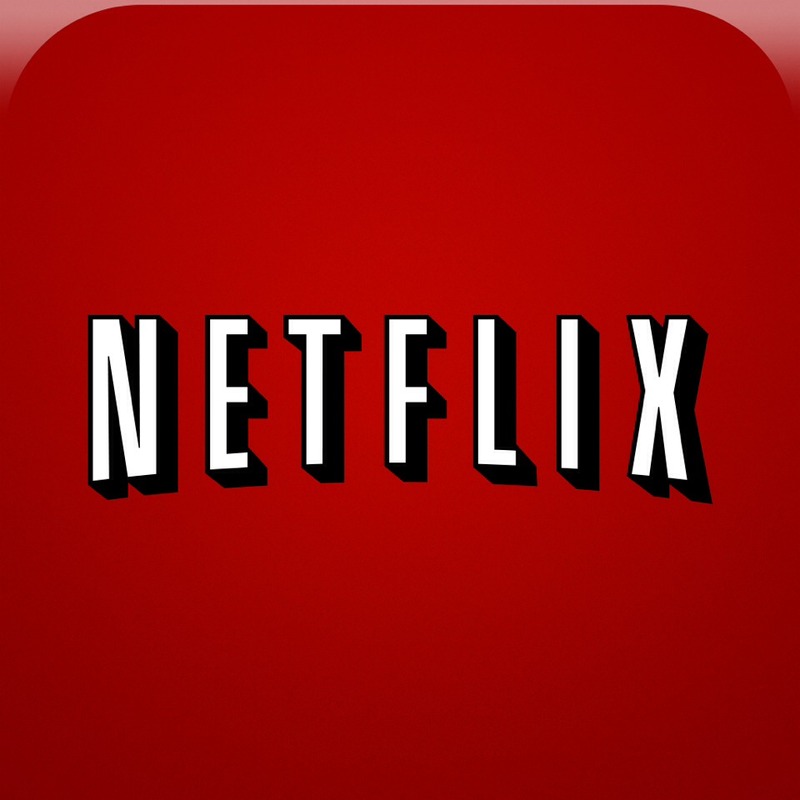 Netflix and wine-Watch your favorite shows and enjoy some of your favorite wine. Catch up on your favorite shows and discover new favorites. 2. 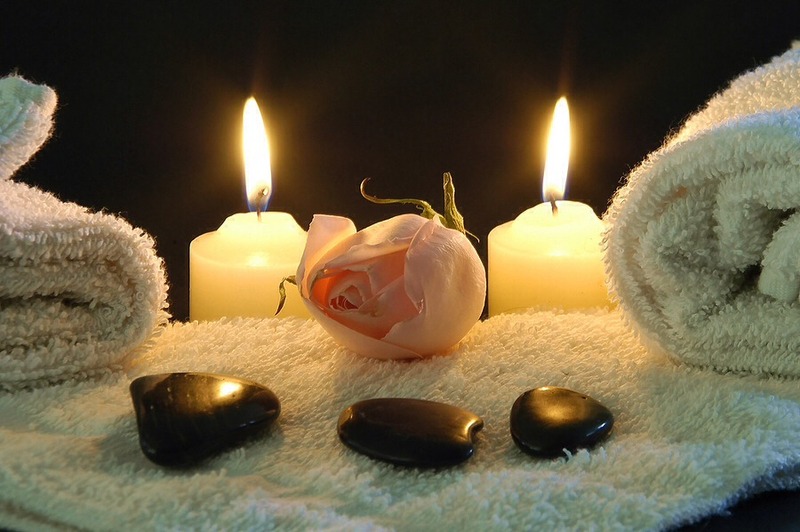 Spa night-Hire a student from the local massage school for cheap but great service. 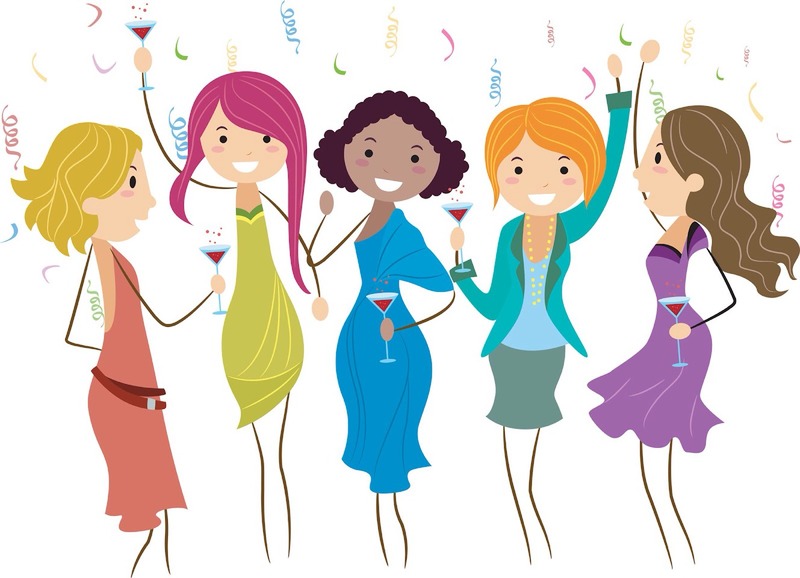 Relax and unwind! 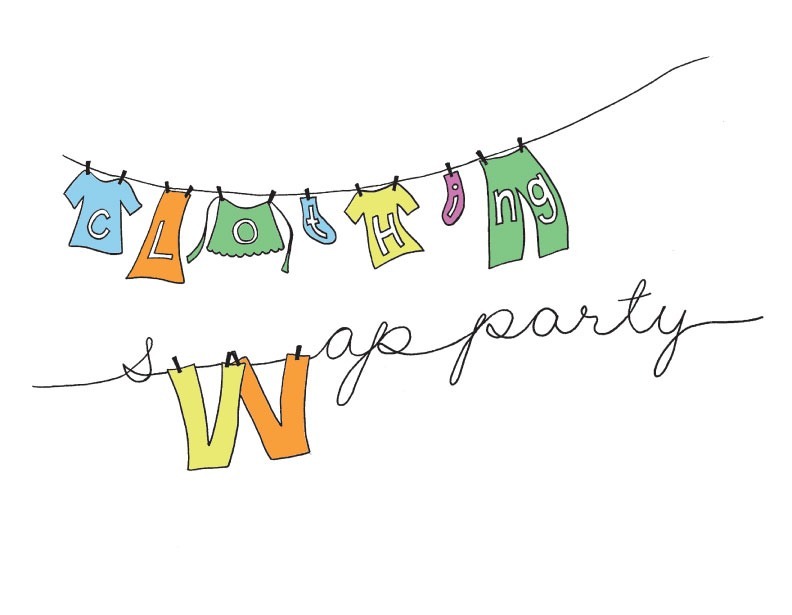 3.Clothes swap-Clean out your closet and rediscover some treasures. Anything that you don't swap you can donate to charity. 4. 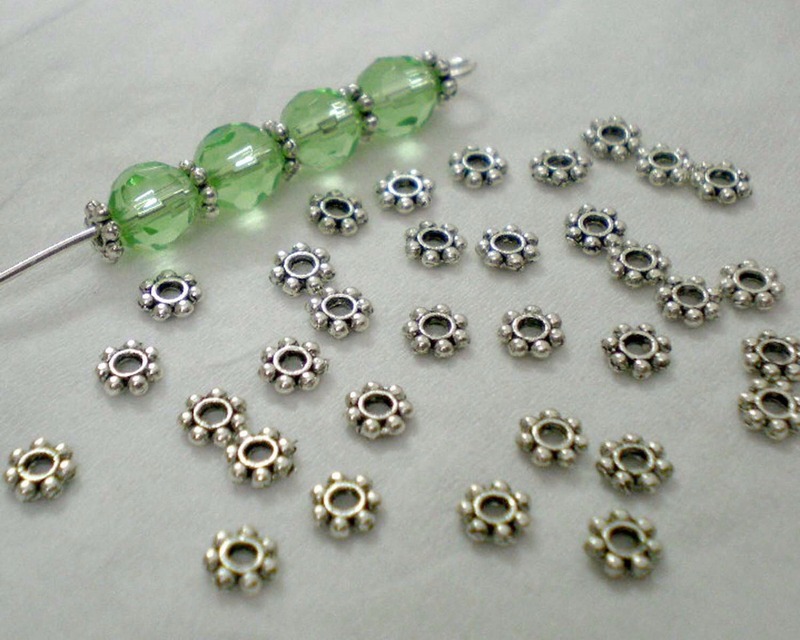 Jewelry making-Buy a jewelry making kit and make some pretty necklaces or bracelets that you'll love to wear.